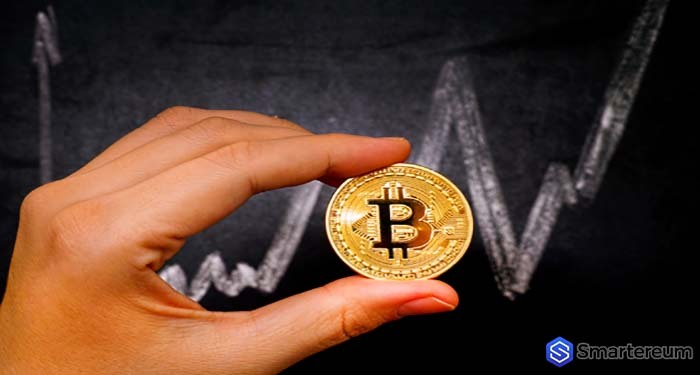 Until this Thursday, there has been uncertainty regarding what the future holds for cryptocurrency investors. However, things took a turn for the better when the SEC ruled on the said day that Ether will not be classified as a security. This is a welcomed development for digital currencies and investors alike as prices have been hit by news of the SEC’s deliberation in recent weeks. Ethereum’s price shot up by an impressive 10 percent at 514 USD following the decision by the Securities and Exchange Commission. ETH wasn’t alone in this regard. According to market sources the market cap of the top 100 digital assets rose by 18 billion USD following the announcement that ETH won’t be called a security. Bitcoin alone increased by 5 percent in value at 518 USD while its competition, Ripple attained a 6 percent hike in price at 0.56 USD. Investors had previously been put in a nervous state of mind after it was reported that US regulators were considering whether the world’s second-largest digital token by market cap, could be regarded as security. And before that report, the crypto ecosystem had been shaken by the comments made by the SEC’s chief, Jay Clayton, in April. According to Clayton “every Initial Coin Offering should be called a security.” Although he didn’t consider Bitcoin an equity offering which was a reprieve for buyers of the crypto token. “Because Ethereum is “sufficiently decentralized, a single party cannot be expected to carry out decision-making duties about the enterprise. Since decision-making is scattered, a single party or individual will not receive significant data that can be utilized to an improper benefit, for example, to initiate insider trading. It should be noted that despite this position regarding Ethereum, the price of the crypto token is still down by 31 percent for this year due to a broader issue affecting crypto markets. Bitcoin’s value has dropped sharply to 6,600 USD, down from 13,860 USD at the beginning of 2018. Previous articleEthereum Latest News Update: Why Is It Such A Big News For Ethereum To Be Unlisted As A Security?